Moodboards are quite popular on Tumblr. Many people use the platform to create moodboards on various topics and interests. If you’ve also been wondering how to create a Tumblr mood board, then this guide is for you. 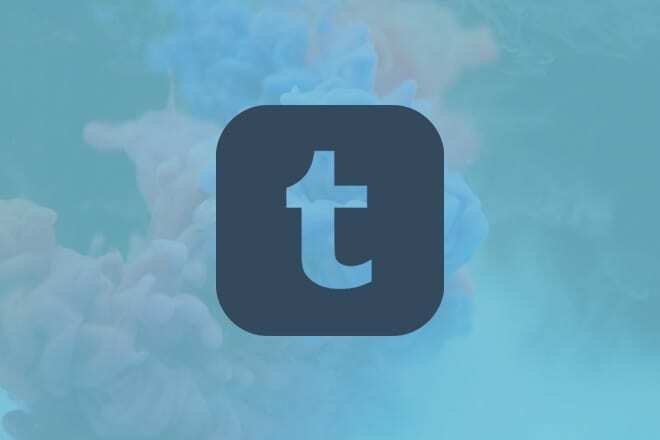 Unlike other blogging platforms and social networks, Tumblr gives you more freedom to use custom designs and create unique blogs and websites. This makes it the perfect platform for creating all kinds of moodboards. In this guide, we’ll explore what moodboards are and how you can easily create moodboards on Tumblr without using Photoshop or any photo editing knowledge. Keep reading to find out how. A moodboard is a collection of images or a collage that represents a specific interest or a category. However, a moodboard can be much more than that. A moodboard can be a composition of images related to minimalist design a web designer would use to get inspiration for her next project. It can also be a set of quotes that would motivate you to work harder. It can be a set of inspirational images that a writer would use for writing prompts. And so much more. Simply put, a moodboard can be about anything that would inspire you and others. Tumblr has truly taken moodboards to the next level. If you browse the #moodboard hashtag you’ll see the many different ways people create moodboards on the platform. Moodboards can be a fun and creative way to express your interests, emotions, and even feelings. Especially on Tumblr, people have been using moodboards to inspire others on important movements like gender equality. It doesn’t matter if you’re a designer, writer, illustrator, gamer, or an anime fan. Moodboards are for everyone. A moodboard can also help speed up your workflow by allowing you to instantly find inspiration for your next project without having to browse the web for hours. Why use Tumblr to create a moodboard? Well, usually you need Photoshop and photo editing skills to create a stylish moodboard composition. But, with Tumblr, you can easily create moodboards using its Photoset post type that lets you upload multiple images into a single post. Before you get started on creating a moodboard, it’s important that you choose an appropriate theme for your Tumblr moodboard. A moodboard is all about the images and you should pick a minimal and a clean theme that gives more attention to your moodboard posts. And, of course, it should also support Photoset posts. 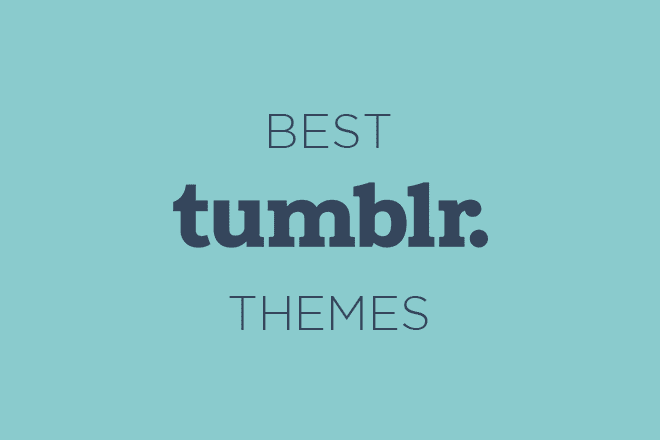 Here are a few Tumblr themes that you should consider using to setup a professional moodboard. Calm is a Tumblr theme that features a minimalist design with a single column design. It allows you to highlight your moodboard posts by getting rid of clutter and distractions. Interlace features a two-column design but it gives plenty of space for your posts. This theme will let you showcase your moodboards while also including links to tags and pages in the sidebar area. Cherry is a single-column Tumblr theme that features a fullscreen design, which allows you to create posts with large images. It’s simply perfect for making moodboards. Emotion Tumblr theme features a two-column post layout in a fullscreen design. 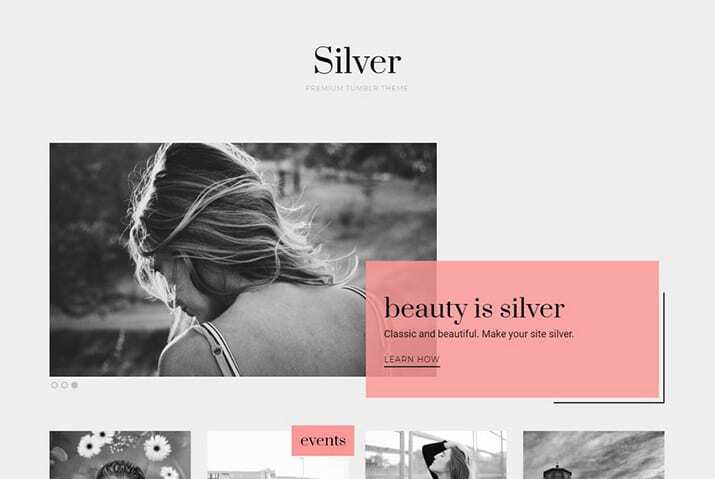 This theme will allow you to showcase multiple moodboards on the same page. Avenue is a creative Tumblr theme that features a split-screen design with a fixed sidebar area. It’s great for showing your moodboards while also including a description about yourself or your blog on the other side. Once you have a Tumblr blog setup with a great-looking theme, you can begin uploading your moodboard posts. First, get started by choosing the right pictures for your moodboard. A moodboard can’t include random pictures. It needs to focus on a specific theme or an interest. You should pick the right images based on this theme. Consider the use of colors, backgrounds, and patterns in the images to make your moodboard photos look more connected. After collecting the images, you can create a new moodboard by uploading the photos to your Tumblr blog using a Photoset post. To create a Photoset post, simply click on the create Photo post button. Then upload all the photos that you’ve collected for your moodboard. Once all the images are uploaded, you can click and drag the images around to rearrange them however you like. You can also add captions to each image in the post as well. Make sure to add a few tags and a creative caption for your moodboard. When you’re done, hit Publish and you’ll have your first Tumblr moodboard up online. On Tumblr, you can do a lot more than just create Moodboards. 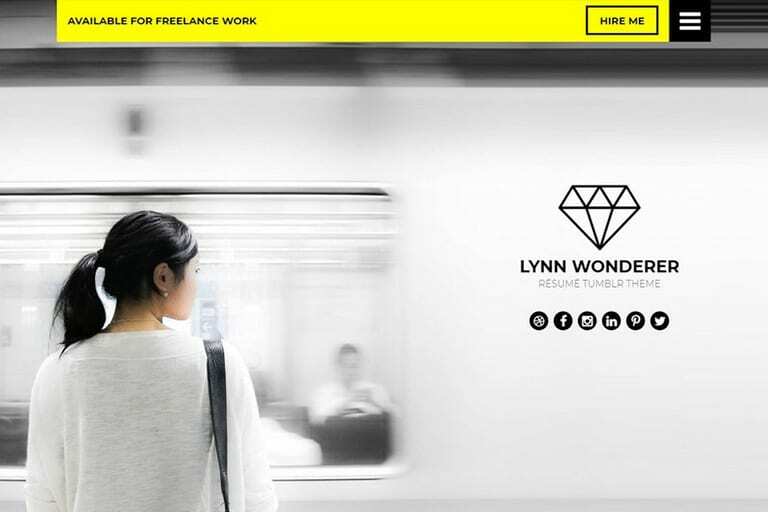 You can create journals, magazines, roleplay blogs, portfolio websites, and much more. Of course, all of those sites deserve to have a great-looking theme. 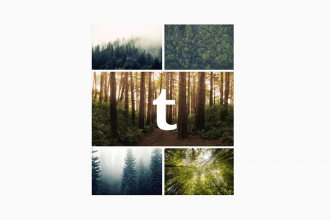 Get started on your new Tumblr website by picking a unique premium Tumblr theme.